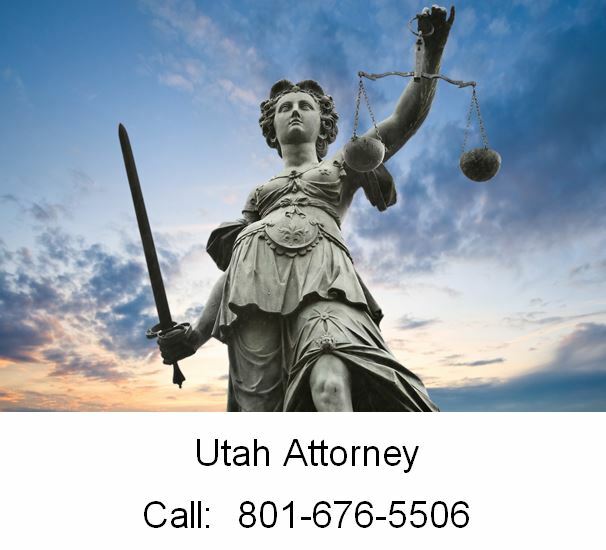 When choosing an lawyer in Utah, no matter the reason, there are many factors to consider. First and foremost you will want to know if the lawyer has experience in the type of case you are involved with. Not all lawyers in Utah practice all types of law. Getting a referral from a friend my sound like a good idea, but usually isn’t. You will be able to do some research on the internet but don’t stop there. 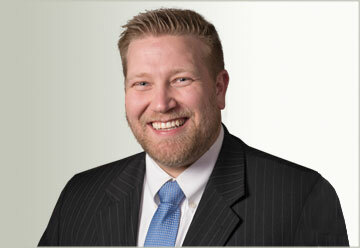 Always call and speak with a lawyer from Ascent Law because you’ll want to get their opinion. They are a law firm with several and check for complaints that might have been filed against any individuals or firms you may be considering. There are many misconceptions and stereotypes about lawyers and what they do, so if you are in a dispute that could cost you money, property or your freedom, you will want to make the best choice. It is always preferable, in any litigation, to settle without going to court. Hundreds of cases never get on the court dockets because the involved parties agree on settlement conditions, and behave in a reasonable and responsible manner. This is the best case scenario. Paying an lawyer for his time in court can be very costly. In addition, many lawyers are not experienced in the courtroom setting; their work is done behind the scenes. They may handle negotiations, write contracts, do research for legal documents and other out of court work. They are called transactional lawyers. They may never appear before a judge. So, find this out before you hire anyone. Even though you are hiring someone who works for a firm, or alone, they are sworn officers of the court. First and foremost they must have passed the Bar exam in the state they work in and swear to uphold the duties, and follow the laws mandated as an officer of the court. They do not ‘freelance’. They must answer to the court for their every move. There are plenty of jokes out there about lawyers and plenty of names they are called. But, the fact is that they must a background test and a moral character check before they can even sit the Bar. Once they are clear, they can apply to be tested. There is a code of ethic the lawyers must follow. It’s called the Model Rules of Professional Conduct. All practicing lawyers are bound to abide by these ethical rules designed to ensure the protection of clients. They also swear to uphold the Constitution of the United States and are responsible to protect the Constitutional Rights of all Americans. On television we have all see the popular police and law programs and heard about ‘lawyer/client privilege’. This is real and is designed to ensure that you are candid with them. Even if you confess to a crime, they cannot tell anyone what you tell them in confidence. However, privilege isn’t absolute. There are a few exceptions. If you tell your lawyer that you intend to cause someone harm or your lawyer believes you may follow through with a threat, or that you are a danger to the safety of others, he must disclose what you are planning and try to stop you. Some lawyers will work on a contingent basis, other will not. You must learn the cost for their services and how payment is expected. Their services may be very expensive but in some types of cases; personal injury, or torts; you will not pay until you receive a settlement. If you are paying hourly for representation, be sure you know everything you will be charged for. Every minute your case is being work on is subject to charges, even if a secretary, clerk or paralegal does the work. All lawyers are advocates for their clients. They have what is called a fiduciary duty. Which means they must not let their own interests, or anyone else’s, come before their clients? They must be trustworthy and loyal to their clients above anything else. So, if they might represent multiple clients and their interest could be compromised, or conflict, they cannot proceed. They must choose one client only and be devoted to helping them to the best of their ability.